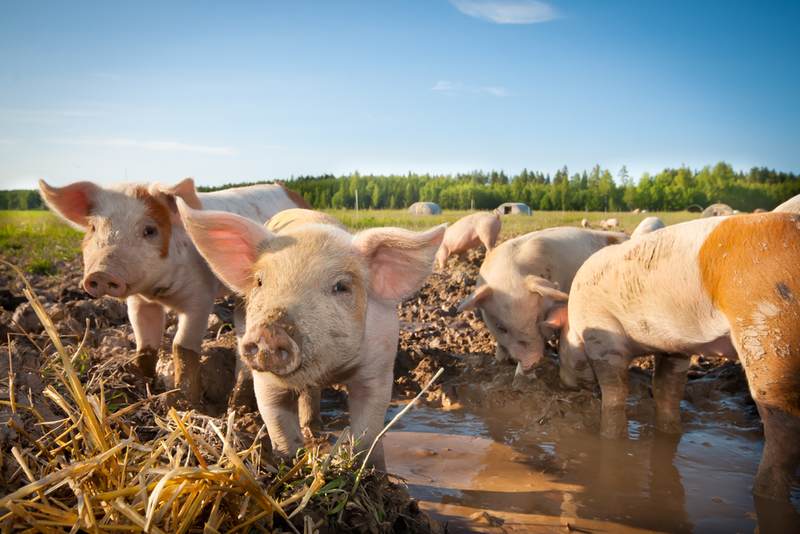 Irish pig producers welcomed the 4c/kg price increase on Friday, however, there is a long way to go before farmers get back near profitability, according to the IFA’s latest pig and pigmeat market report. It says strong demand by German processors has resulted in another 5c/kg increase for producers this week. Prices in France and Denmark also moved positively as the warm weather across the continent is triggering the barbeque trade. The IFA says it is vital that this upward trend continues considering prices are 18-20c/kg behind prices for the same period in 2014. The UK price still remains in excess of €1.80/kg. Meanwhile the IFA says Ireland for the week commencing April 13 was at 101% of the EU average. Factory pig throughput in Republic of Ireland export plants for the week ending April 11 2015 was 48,788 head which was 12,127 head less than the previous short week and 8,191 less than in the corresponding week in 2014. Slaughtering’s in export plants is 6.6% ahead of the same period in 2014. 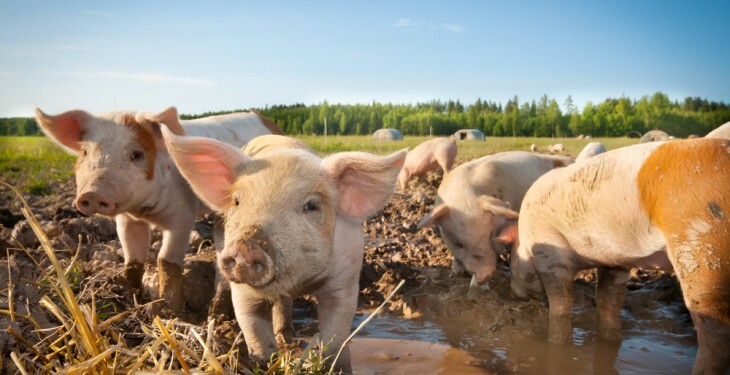 Chairman of the IFA Pigs Committee Pat O’Flaherty said the official 4c/kg increase is welcome by producers, however, is it simply not sufficient to bring producers back near profitability at current production costs. “The German price increased 5c/kg for the second consecutive week in response to strong demand for the barbeque trade. “The French and Danish prices also pushed on this week as demand for high quality pork cuts increase. O’Flaherty said prices on the domestic market are back 18-20c/kg compared to the same period in 2014. He said the upward trend must continue as we are approaching the peak summer months.